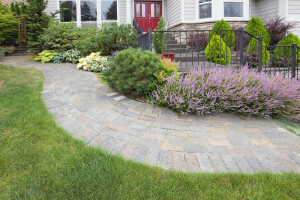 Your landscape in Ann Arbor MI, believe it or not, makes a huge first impression on clients and customers. If your lawn is overgrown, it’s not likely that people will want to stop to do business with you. Not only is a poorly kept lawn unattractive, but it’s also dangerous. You need your customers and clients to feel safe coming to you for help. A clean, crisp lawn will provide you with the image you need to drive up your sales. Our commercial lawn service is tailored to fit your needs without putting a major dent in your budget. That means you can get the services you need without worrying about anything else. Your lawn will be the talk of the town in no time once we’ve worked our magic. Maintaining a beautiful lawn in Ann Arbor MI isn’t as difficult as you may think. However, that’s not to say you have the time to do it. The majority of business owners need a crew of commercial lawn service experts to keep things in top-notch condition throughout the year. Our teams are not only affordable and reliable, but we’re also affordable. Our lawn service technicians have spent countless years honing their craft to ensure you’re getting a rock-solid service every time you come to us for help. Whether you need to maintain the lawn for your retail store or your family restaurant, your visitors are sure to be pleased with the overall look of your property once you’ve had commercial lawn care services. It doesn’t matter if you have thirty acres or one, your lawn needs to be mowed regularly to ensure your property is up to par. You need mowing, trimming, fertilizing, mulching, planting, and seeding services to keep your lawn looking better than the surrounding businesses. You want to stand out to your visitors, and keeping a well-maintained lawn is the easiest way to make that happen. 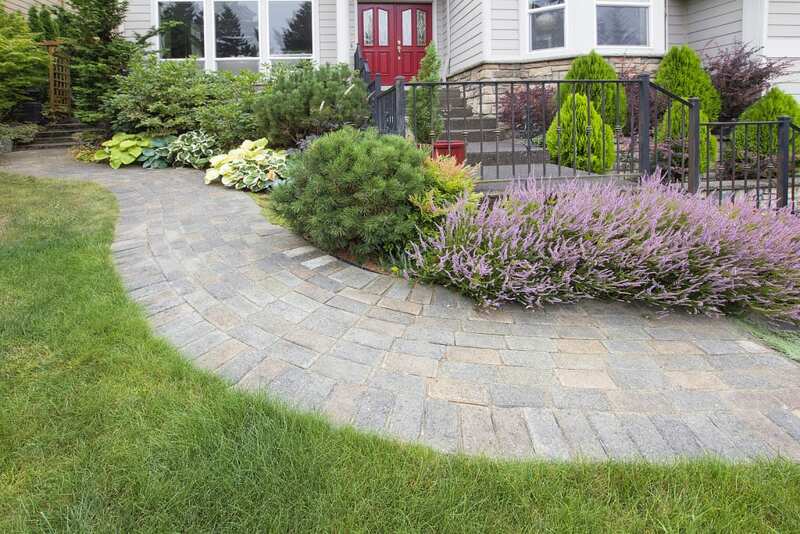 You don’t need to waste your time on landscape companies that don’t care about your needs. You need to work with reputable commercial lawn care providers that know what it takes to take your lawn to the next level. Whether you need meticulous services or simple mowing services, you’re sure to find what you need with our team. Our commercial lawn services range across a wide spectrum to ensure you’re getting the most out of our experts. Our professionals are dedicated to providing you with timely services at an affordable rate. Let’s face it; you have a commercial property; a push mower isn’t going to get the job done. You need your commercial landscapers to have state-of-the-art equipment you can rely on throughout the year. Our teams have well-maintained equipment you need to ensure your lawn service is handled with ease and precision. You’ll never have to worry about receiving shoddy work or a patchy cut. Our teams deliver on quality and affordability every time.